Have you ever been watching a TV show or a movie and wondered where you could buy the clothes? Well, Spylight is the answer. 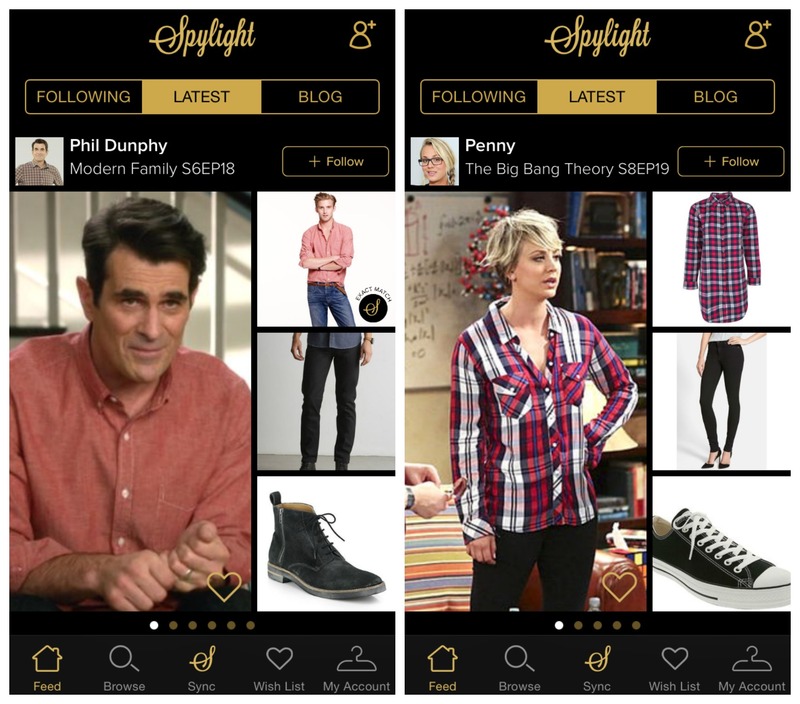 Spylight is a nifty new app for iOS that allows you to “shop the screen” quite literally. 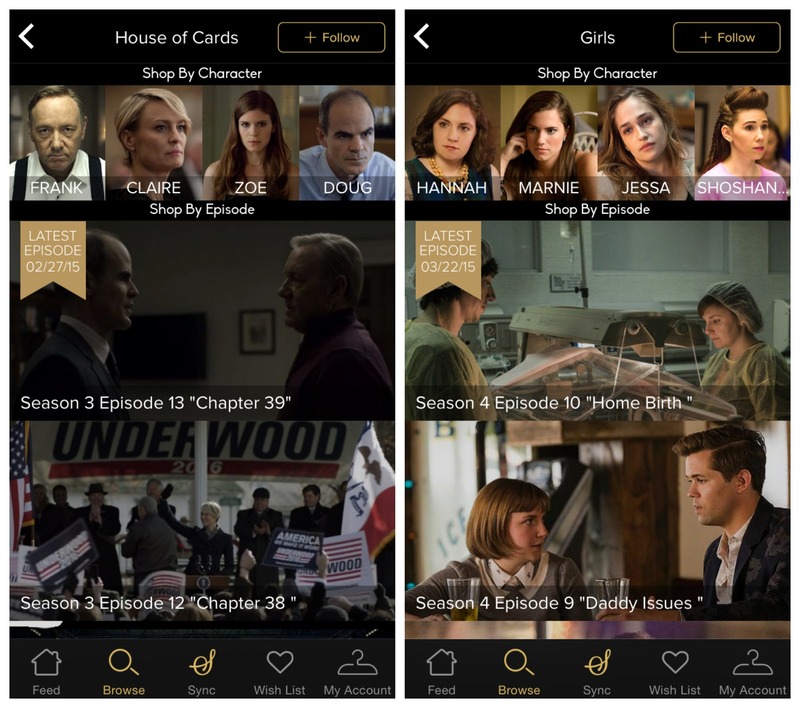 There are two ways you can do it – by holding your phone up to the TV while the show or movie is on, the app will identify it by syncing with the audio and show you the clothes that are available, or you can opt to browse the database of hundreds of TV shows and movies, and the clothes they feature. The company works with studios to identify the items worn by actors on set and with TV shows, the clothes will become available on the app as soon as the show airs. For example, when the newest episode of Better Call Saul goes out tomorrow on Netflix, the clothes from that episode will also go live on Spylight at the same time. And if something you fancy is bespoke, vintage or sold out, the app will suggest a very close match as an alternative. The app itself is simple to use. The interface is sleek and makes it easy to search by TV show, movie, character name, item name or style, brand and actor. If there’s a show or a character you are particularly inclined to identify with, you can follow them and when you log in, you will get a Facebook-like newsfeed of the relevant latest additions. The app is free and is available for iOS now. There is no confirmation of an Android version being released yet.